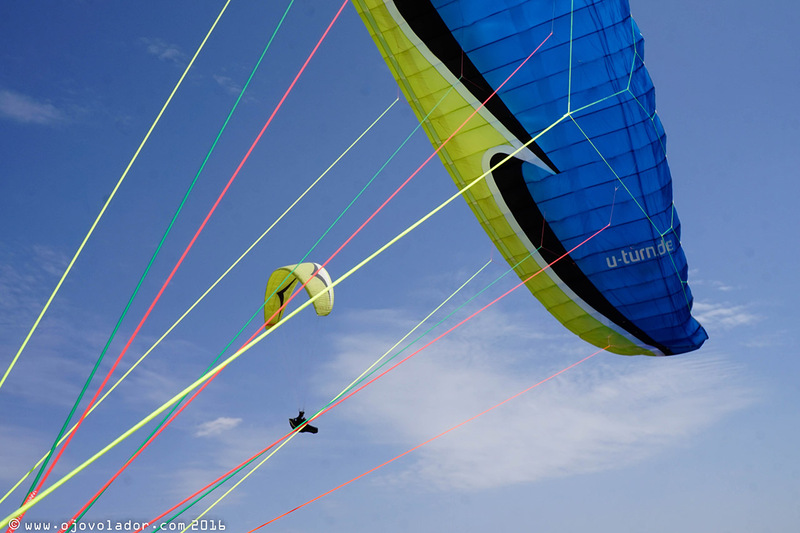 U-turn Blacklight 2, safety and sensations of an intermediate EN B but with performance at the top of the class. 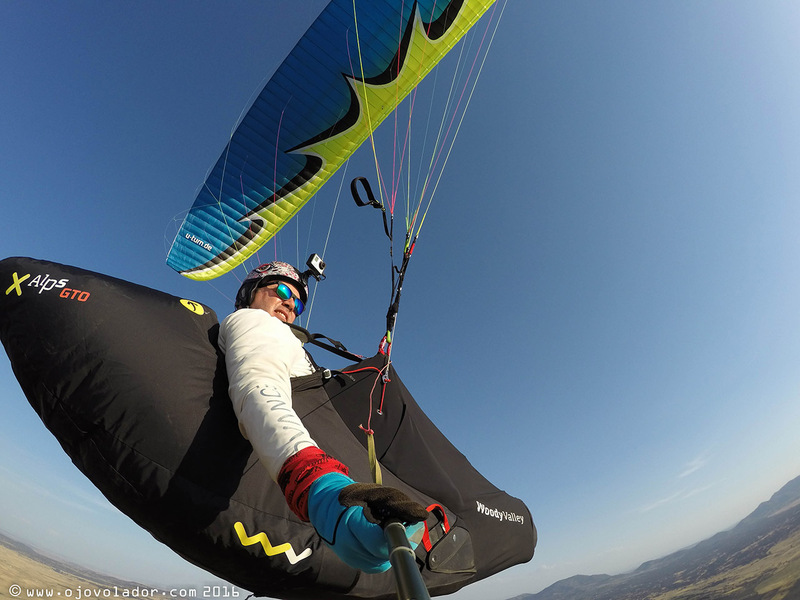 This time I took the U-Turn Blacklight 2 paraglider that Alamair lent me and I went to visit my friend Driu, of the Aerofly paragliding school, to test this new EN B glider in the unpaired background offered by the Open XC Zarzacapilla 2016. 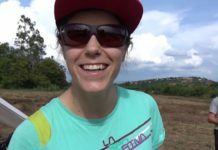 The double challenge that was flying a glider for the first time and within a distance competition, was rewarded with a couple of fantastic flights. 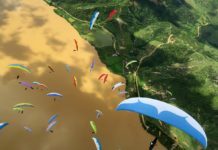 In this video of the first flight in Zarzacapilla, after a difficult start from the very low takeoff of ‘Cabeza de Buey’, I was able to complete 127 km in a straight line sharing the flight with friends… and with eagles and vultures! Many of them served me as reference for thermals or came to my thermal to stare at me with curiosity ? 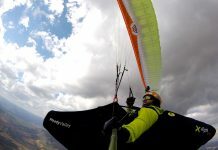 The Blacklight 2 offers the feeling of a traditional EN B wing: easy inflation, contained reactions, good stability in general, and average brake travel with somehow dampened touch that makes it all seem smoother. 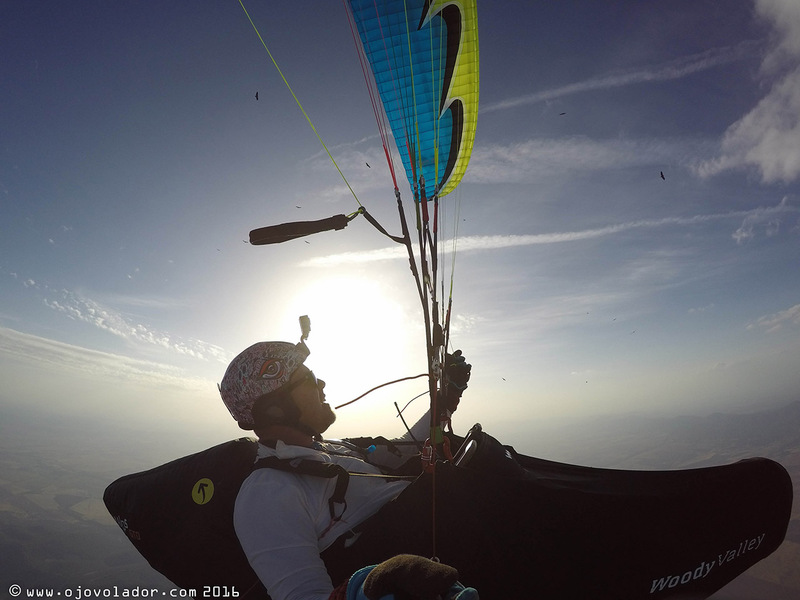 Flying 127 Km almost “hand in hand” with Jose González Ruiz (Pepote) on his Boomerang 10. 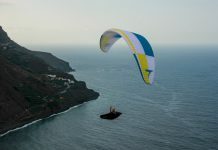 Despite its ease of use, the new Sport glider from U-Turn can offer top performance, with a glide ratio that exceeds 10 points, and surprising efficiency to climb. You need to balance with the glider to find your best turn and the optimal input on the brake to climb up. 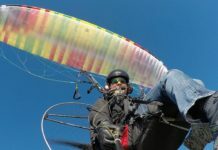 In this flight I flew “almost” hand in hand with my friend Pepote on his Gin Boomerang 10, and I can tell that we were quite even on the climb but I noticed how by the end, in the last “vestiges” of the thermal, I would stay below. 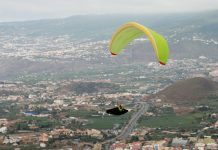 Flying in tail wind the differences in glide are not very noticeable, but as soon as we found strong sink or a bit of face wind things change a lot. 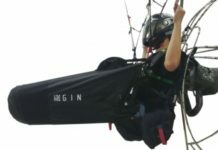 In summary, it is a Sport paraglider for progression, easy to fly and with a level of security according to classic EN B wings. 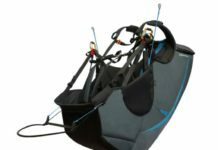 The Blacklight 2 has a very effective design for gliding and climbing like the best gliders in the category. 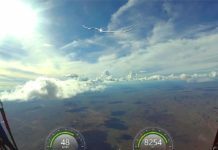 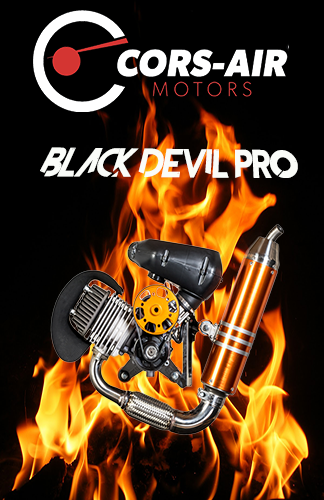 An expert pilot will be able to squeeze a lot of performance from it, and a rookie will have a significant progress in his/her distance flights with good margins of security. 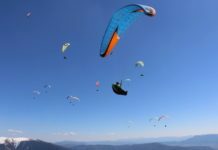 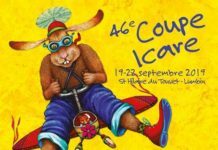 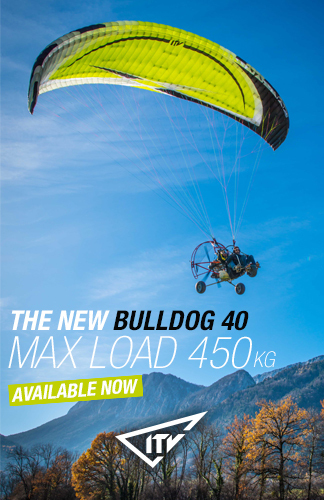 Next article564 km: New paragliding world record of distance x 3!